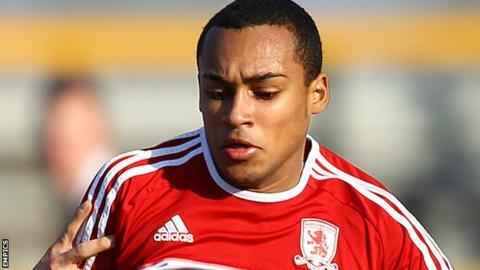 Middlesbrough have loaned defender Andre Bennett, son of former Sunderland skipper Gary, to Gateshead for a month. The 21-year-old is yet to make his senior professional bow for the Teesside club, but has played regularly for the development side. Bennett is predominantly a left-back but can also played in midfield. "He is very athletic and comfortable on the ball, and he will give us a couple of options," Gateshead boss Neil Aspin told the club website.